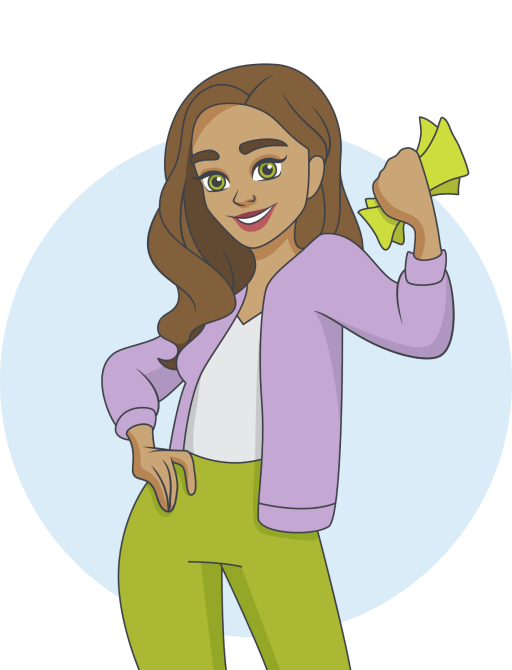 You may remember me from my guest blog back in January 2016: Tackling Big Debts on a Small Salary. 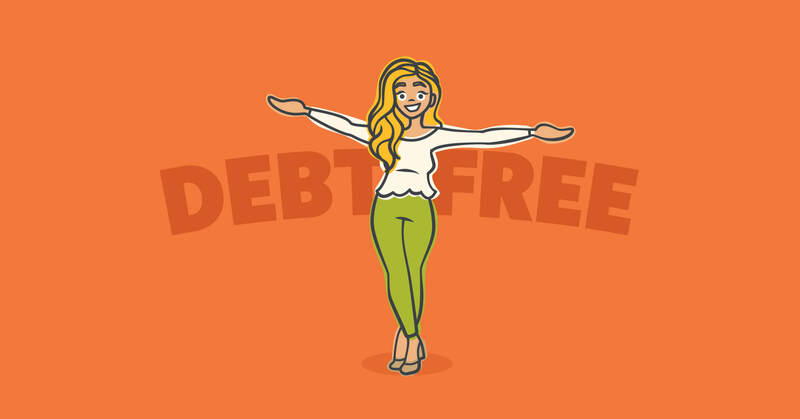 Since that post was published, I’m ecstatic to share that my husband and I have paid off all of our debt—$35,000!—and it’s all thanks to YNAB! 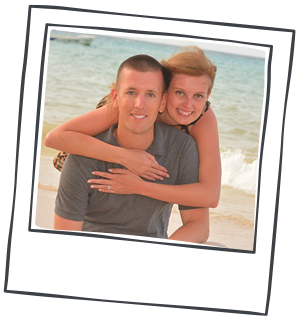 Save $2,500 in an emergency fund—repeatedly, thanks to Murphy’s Law! Pay cash for our cross-country move, with just 3.5 months’ notice of said move! Begin studying for new college degress—both me and my husband! Transition to living entirely off one income—a huge win for us! Paying off Debt Is Simple, Not Easy. Paying off debt took some fairly drastic measures. When I was single, I cut all of my expenses to the bare minimum, which included moving back in with my mom to save on rent. I also took a part-time job, working evenings and weekends, in addition to my full-time job. During this time, I met my future husband. It was amazing but added an extra layer of complexity—including 13 months of unemployment and underemployment. See, after we got married, we moved. This caused some disruptions to my career. I had a difficult time finding a full-time job in my field. To make ends meet, I ended up working two part-time, minimum-wage jobs. I took as many hours as I could get, often working more than 80 hours a week. We lived simply, using gifted hand-me-down furniture, and cutting corners. 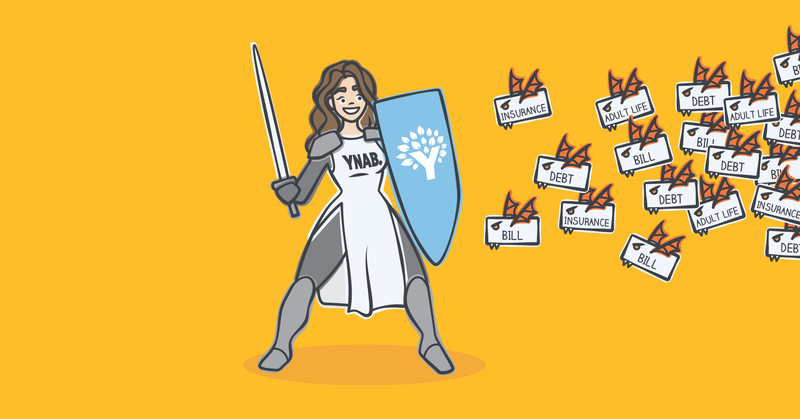 It was not an easy time, and YNAB has been the constant through it all! would skimp elsewhere in my budget or charge it to my credit card. 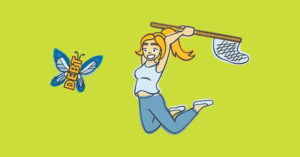 I specifically remember the stress of a particular time, when I had just started using YNAB, and I needed groceries, gas, and enough money to pay the minimum on my credit card. I didn’t have enough to pay for any of the above! Now, nightmares like this are a thing of the past. 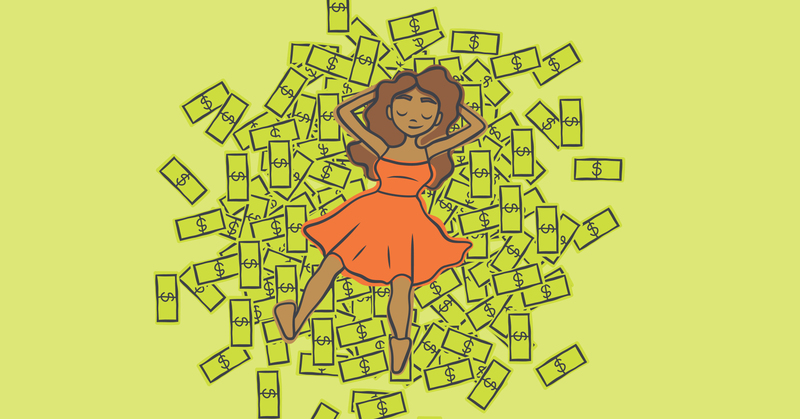 It’s an amazing feeling to know that the money you need is there, just waiting to do its job—and to see that ‘unexpected’ expenses are actually things that you can plan for! recurring expenses, I was able to treat myself from time to time (within budget, of course) and still make progress on my debt. 3. My Husband and I Finally Agree About Finances. while we were engaged! YNAB allows us to easily see where we need to trim our expenses for our shared money goals, but also allows me to not feel guilty for having my own fun money. 4. I’ve Discovered Real Freedom. YNAB gave me the freedom to switch careers—huge! And my husband and I don’t panic when a new expense comes up. If we need a car repair, we’ll just dip into our emergency fund. We sleep easily at night, knowing that whatever happens, we will be okay financially. Today’s post is by Bailey Cummins, a twenty-something, newlywed, military wife who blogs about finances, travel, family, and everything in between. Check her out over at BecomingBailey.com.